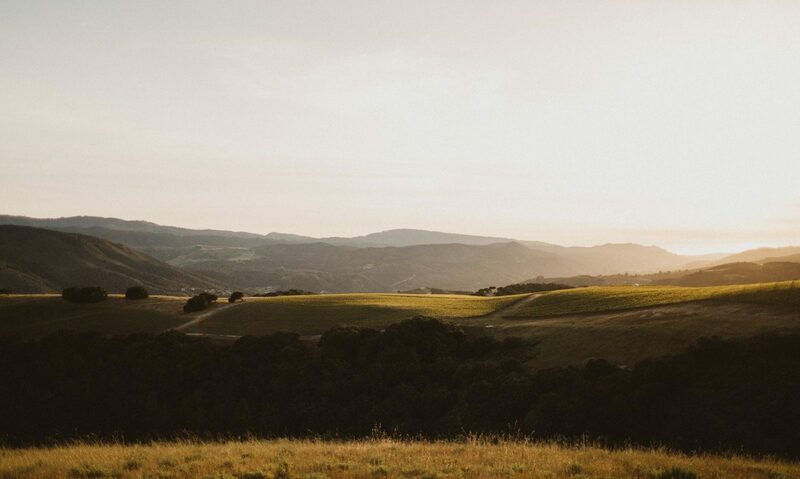 Our twenty-five acres of pinot noir and chardonnay are rooted upon a rolling Carmel Valley ridge rising 1250 feet in elevation overlooking the Pacific Ocean and Carmel bay in the distance. Planted in 2008, the vineyard came into production in the fall of 2010. Our creed and passion is to grow wine of distinction and to honor the unique soils, setting, and micro-climate that we are privileged to call our own. Cheers!